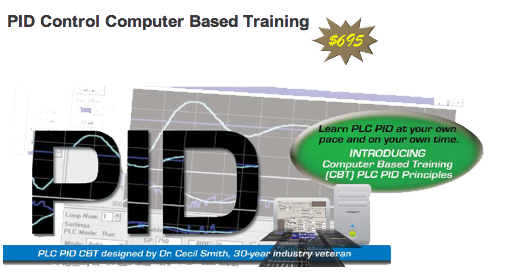 PID Computer Based Training | InterConnecting Automation Inc.
Doug Bell teams up with the veteran PID Expert Cecil Smith to bring you a new innovative way to learn PLC PID in the comfort of you own home or office. 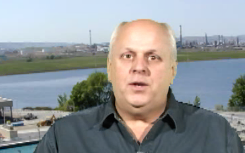 Cecil has 30 years plus experience in PID Control and has wrapped it into a self guided computer based training (CBT) package that allows you to learn at your own pace. It covers all the same topics and material that is presented in Doug and Cecil’s extremely popular 3-day training class. No need to travel offsite to classes and carve time out of your already busy schedule. You simply download the files, install them and start learning at your own pace and on your own schedule. Print the Order FORM and fax it to us. To get more information, please click here.